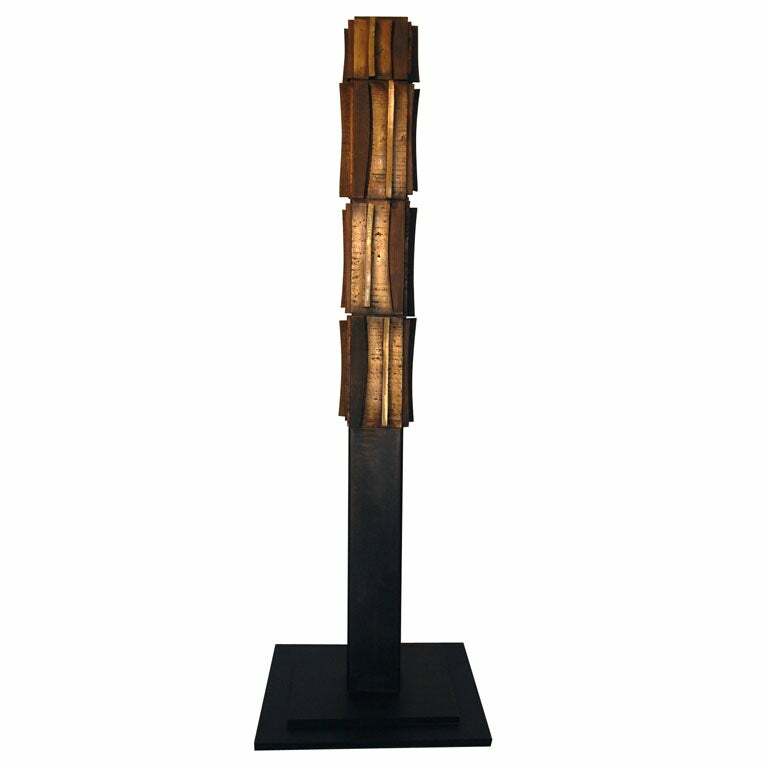 Tanya Ragir Bronze Sculpture "TOTEM"
Incredible sculpture by Paul Maxwell, bronze and wood, signed and dated Base measures 24" square. Height includes base. 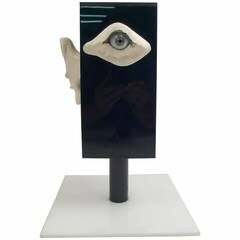 Matte grey wood totem sculpture, entitled "Cyclopean" by Bill Kapnic, USA, 1970s. 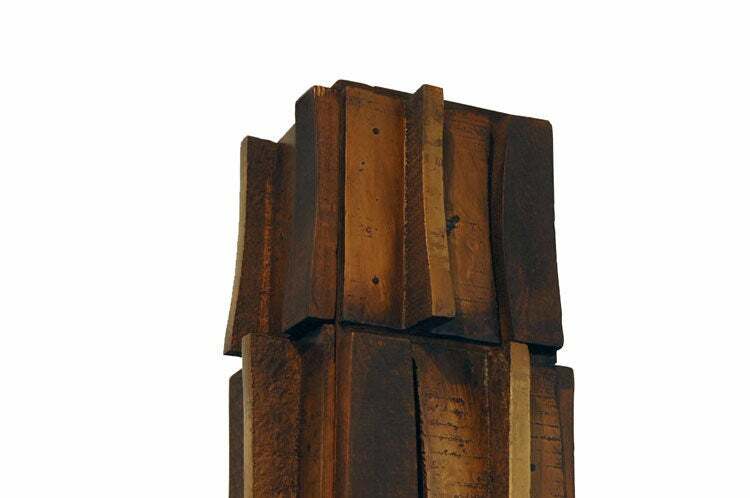 Rosewood and bronze totem Sculpture by Alden Smith, unsigned, American, (1912-1993). 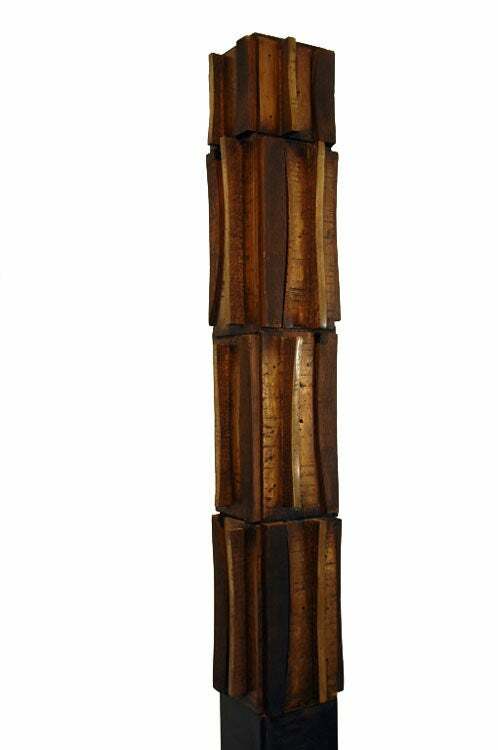 This large scale (51") totem sculpture was executed circa 1967. 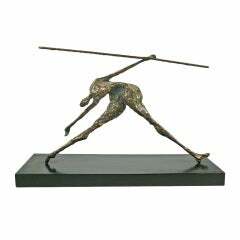 A large bronze sculpture of a seated figure. 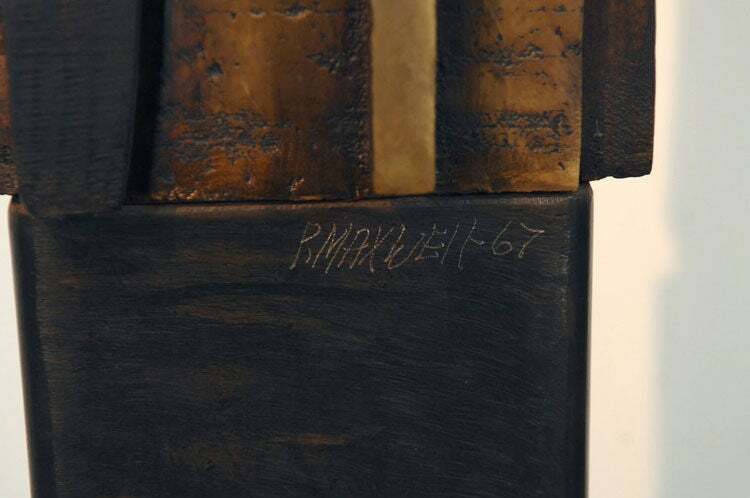 Signed and dated George Mallett, 1967. 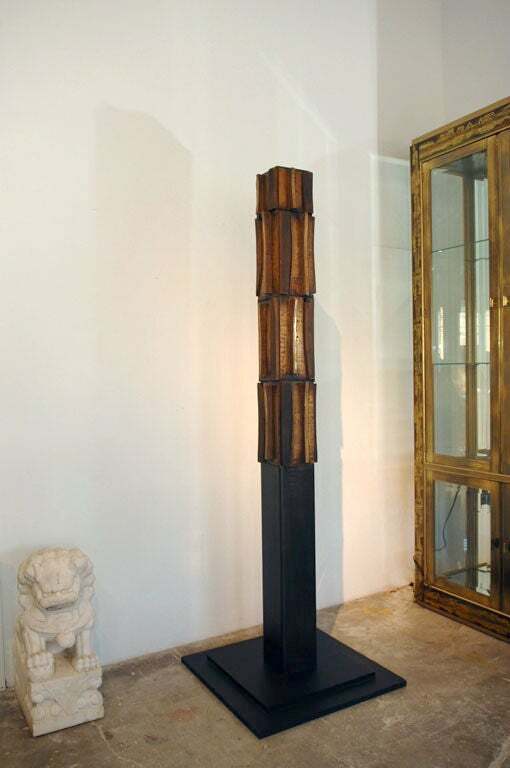 "Fabienne" TOTEM sculpture. 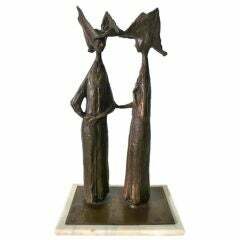 Hand-sculpted in clay and cast-resin with a hand-painted wooden base.